We educate, train and inspire our music students. Enroll for 2019 Spring Lessons Now! ​We are a proud sponsor of the Bands on the Run 5K that will benefit over 300 local students in band programs at Langley High School and Cooper Middle School! Please come out to support on March 31, 2019. Our Music Instructors are the most sought out after in the area. We carefully match the best music instructor and program to your students needs. We continue to distinguish ourselves as a leader in music education and performance both in the community and throughout Northern Virginia. McLean School of Music specializes in music instruction and does not sell instruments. We leave the instruments sales up to the music stores. (No 72 hour "Flash Sales" or "Deals" to "grab"). Music lessons should be about great instruction and rapport, not merchandise sales. As a Music School, we are proud to be the experts in music lesson and instruction only. You will always have our focus on your students lessons! Music students are challenged and encouraged to develop their music talents to their fullest potential with performance opportunities. Our studios provides lessons for Piano, Violin, Viola, Cello, Flute, Guitar, Ukulele. Bass, Voice, Clarinet, Saxophone, Trumpet, Trombone, Euphonium/Baritone. 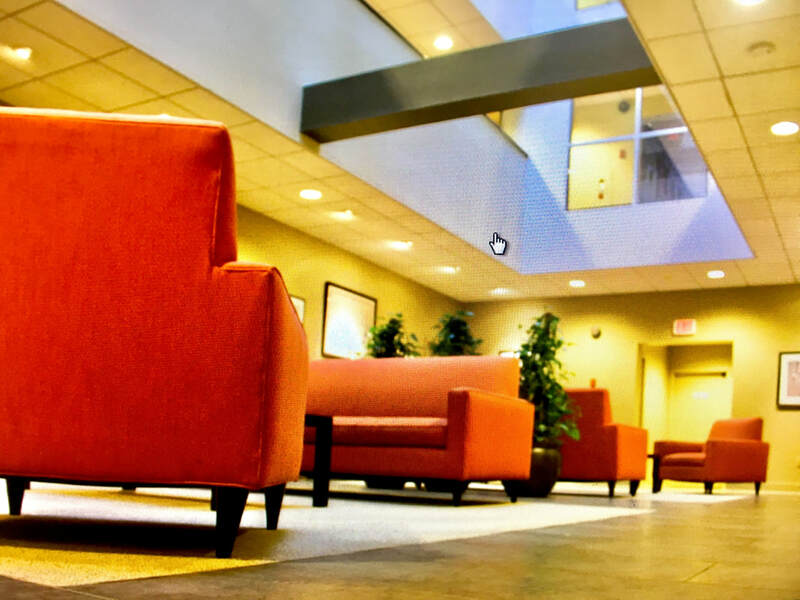 Relax in our beautiful waiting area with WiFi.